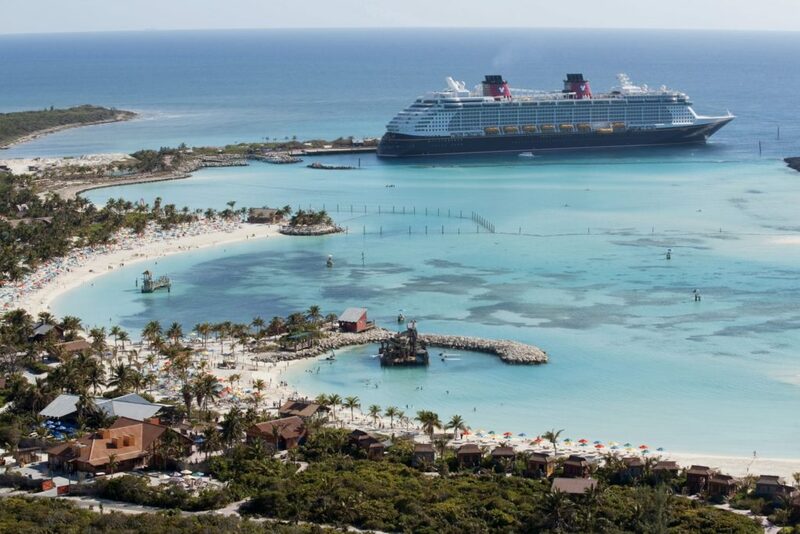 ​In summer 2018, Disney Cruise Line will sail on new itineraries and to new ports, including first-time visits to destinations in Italy and Ireland. 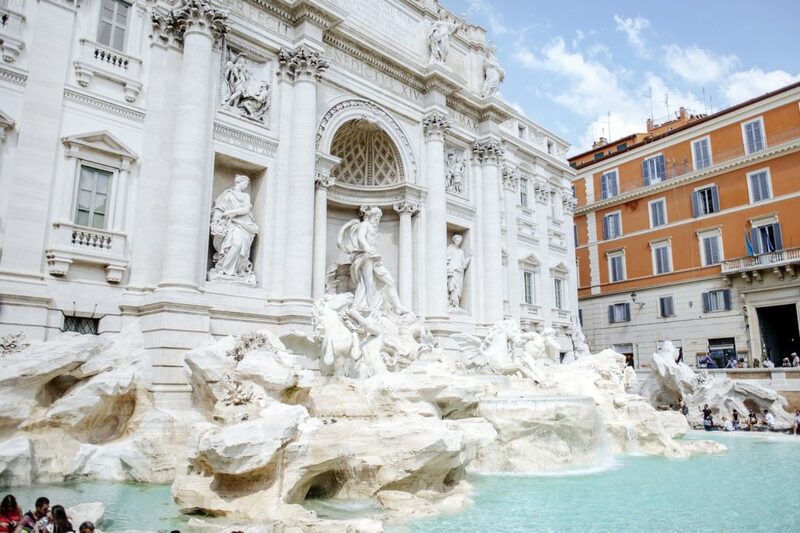 Disney Cruise Line takes guests on a grand tour of Europe with visits to the Mediterranean, northern Europe, Norway and Iceland. 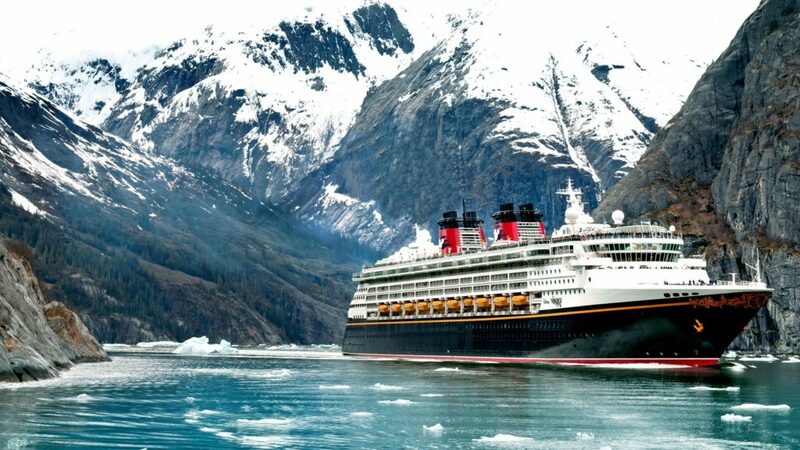 Plus, adventures continue with sailings to Alaska, the Caribbean and the Bahamas. Bookings open to the public on Feb. 23, 2017.